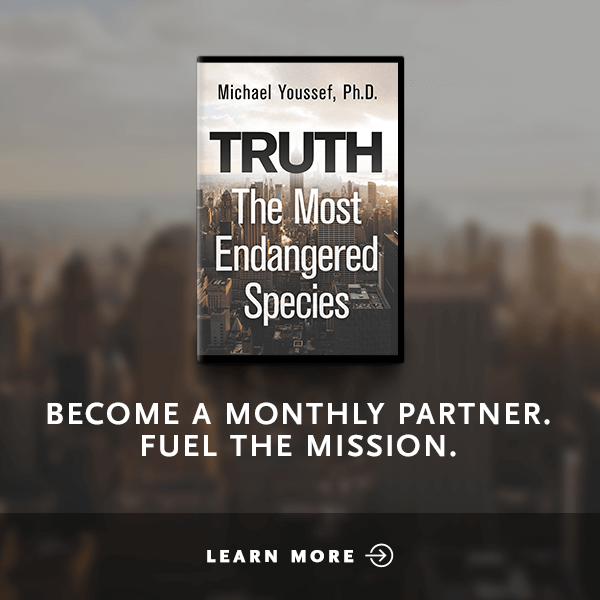 When God promised Abraham that his descendants would be as many as the stars in the sky, Abraham was childless. 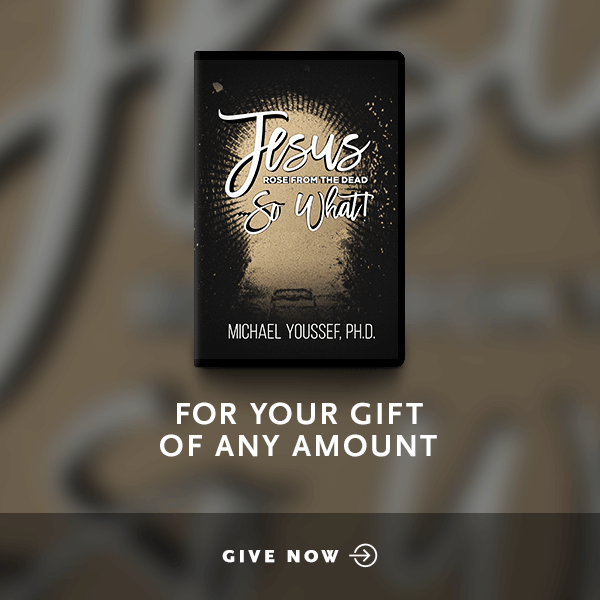 Yet through many obstacles, temptations, and even failures, Abraham became an example of faith as he learned to trust God's promises regardless of his circumstances. 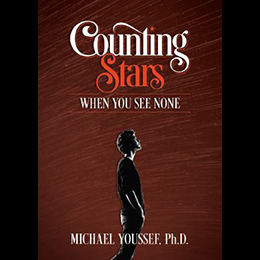 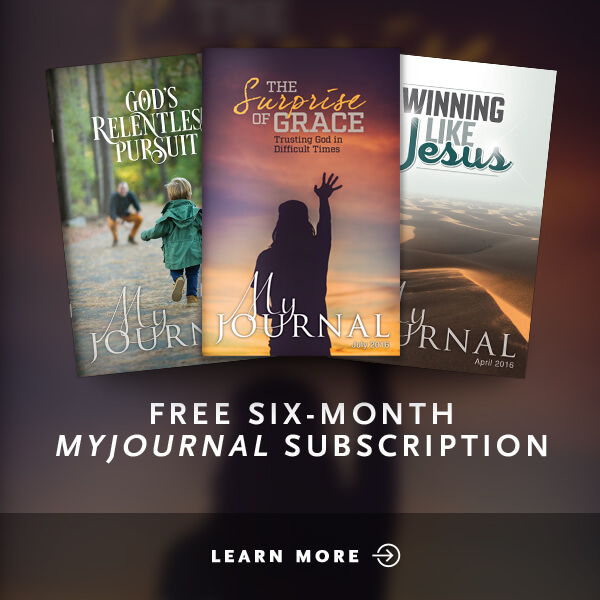 In his 10-part series Counting Stars When You See None, Dr. Michael Youssef takes you through Abraham's journey of faith, encouraging you to trust God’s timing and plan when the road gets difficult—to count stars when you see none.